Keep up to date with the 2013 WaterFire event schedule. 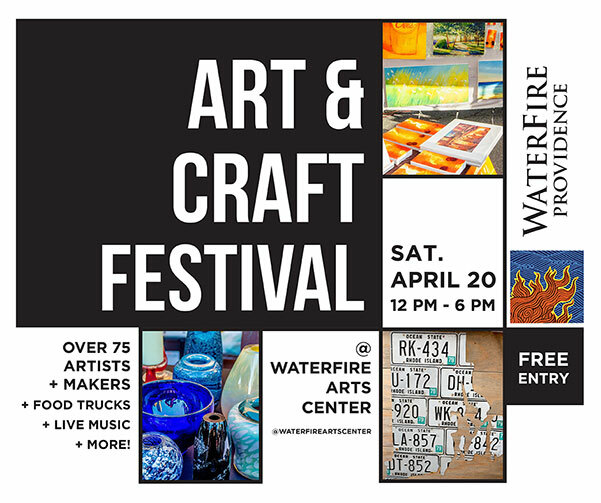 Signing up for our newsletter is best way to stay up to date with the latest WaterFire news and event announcements. Connect with us on our Facebook page too! Donate Today to keep the fires burning and help us make our capital city and state a great place to live, work and visit. 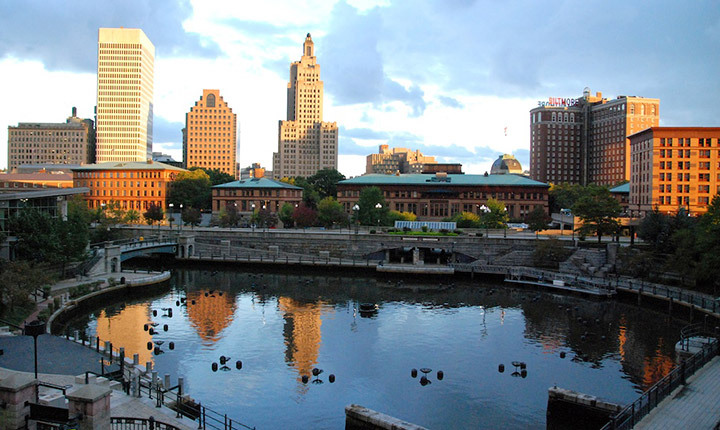 Check out the new Ignite Providence website for other exciting arts and culture events going in the Providence during the WaterFire Season. All Full WaterFire installations light up over eighty braziers from Waterplace Park to Memorial/South Main Street Park on the below scheduled evenings. Lighting occurs shortly after sunset and the event continues until just past midnight. Please check this page frequently for updated information. 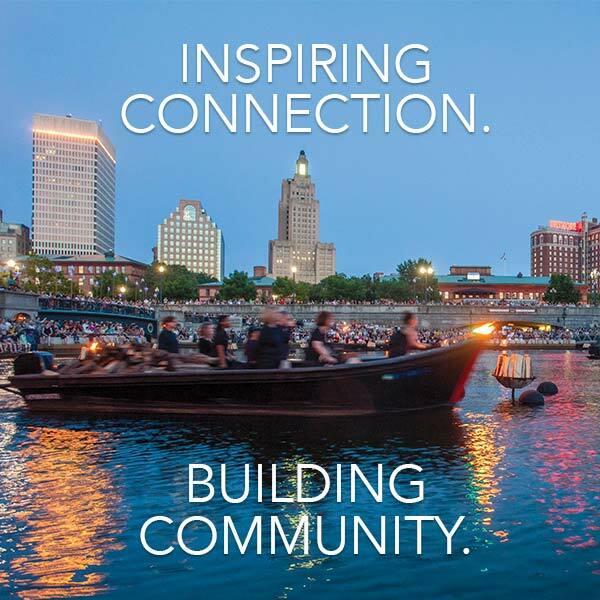 WaterFire will once again be celebrating Gaspee Day. 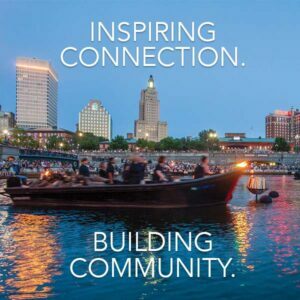 Sponsored by: Schneider Electric and Nortek, Inc.
Basin Fire WaterFire installations are a smaller version of the event; lighting up the circle of twenty-two braziers in the Waterplace Park Basin and the five braziers leading up to the Providence Place mall. WaterFire will be lit in the WaterPlace Basin and will be open the public. Providence Place Mall, Level 1 near Tiffany & Co.
Download and print a PDF of our 2013 schedule. Perfect for hanging on your fridge!